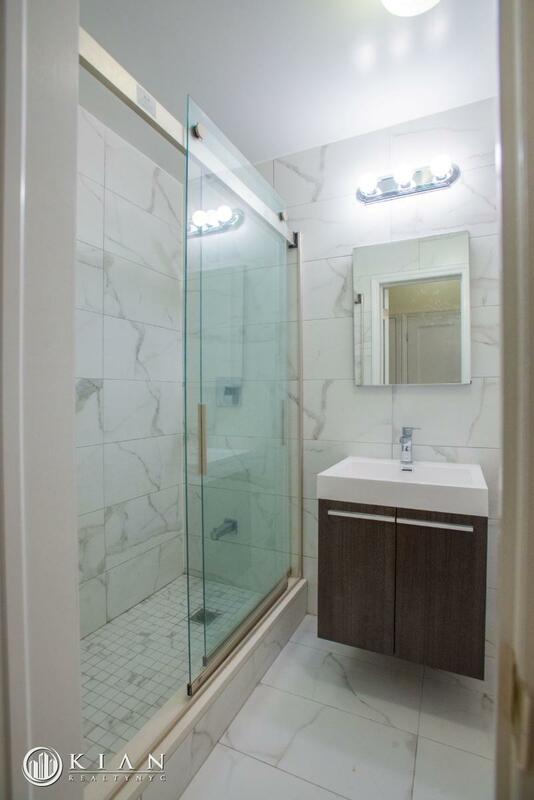 A rare chance to move into a brand new 1,006sq ft apartment in the heart of west chelsea! The second Bedroom is an Interior Bedroom with No Window but can fit a Queen Sized bed. 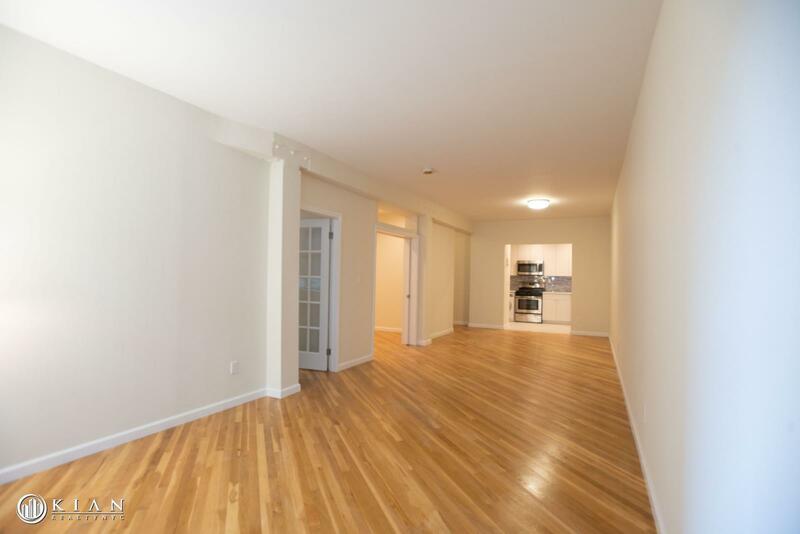 This apartment has everything from natural light, brand new hardwood floors, 9'3" ceilings, tons of storage, added closet space, along with other brand new renovations throughout the apartment. The master bedroom is oversized, large enough to accommodate a California king size bed. 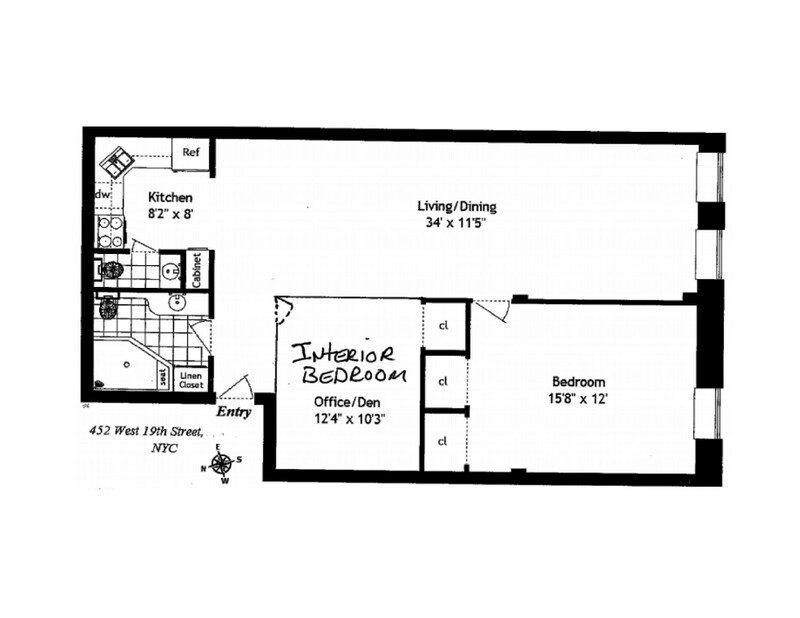 Both bedrooms feature tons closet space. 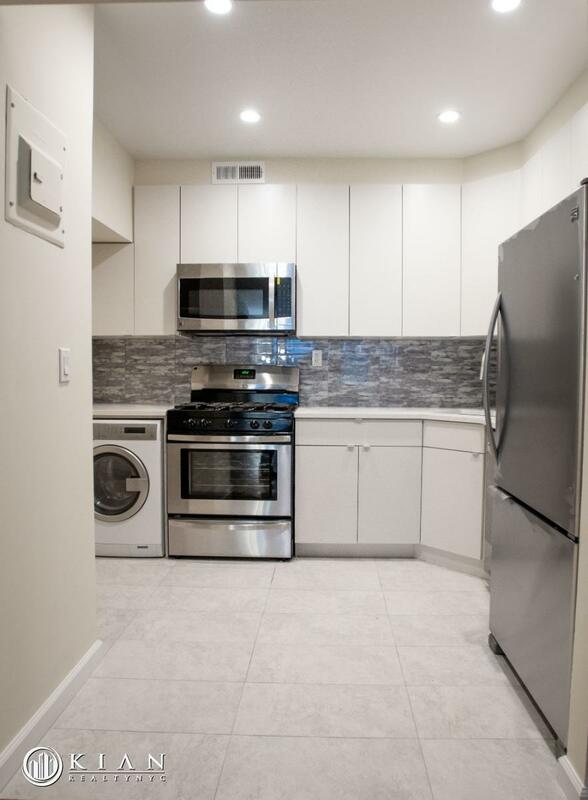 The brand new kitchen features all stainless steel appliances, customized cabinetry, oversized fridge, new countertops, custom lighting, and a washer/dryer. The building features a video security system, elevator, and laundry room. 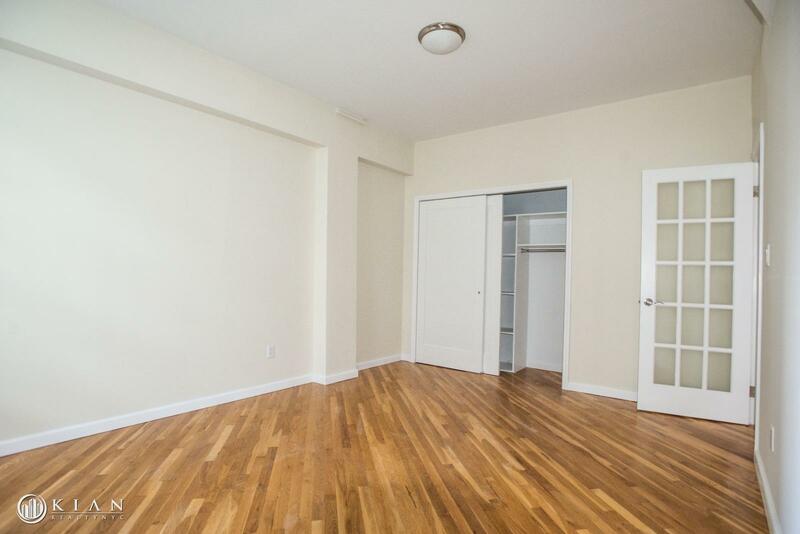 Formerly a horse stable, 452 West 19th Street is a boutique condominium that has everything you need. The building features a newly installed Elevator, Laundry Facility, and Video Intercom Security. West Chelsea is one of Manhattan's most desirable neighborhoods! Steps away from the Highline, Chelsea Market, Equinox, Meat Packing District, Chelsea Piers, great restaurants, shopping, and fine art galleries.